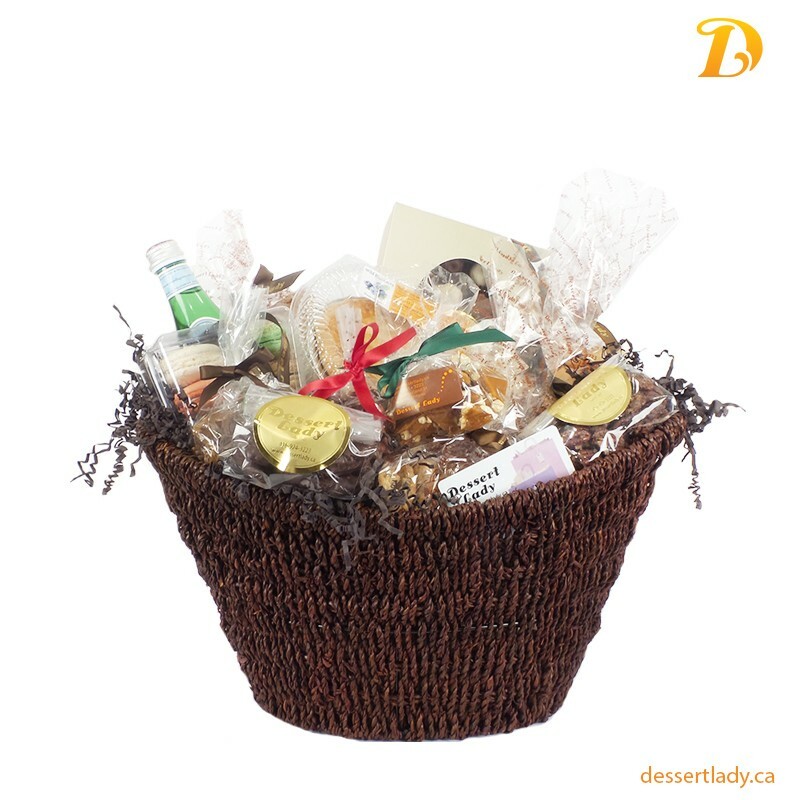 Celebrate the best the Dessert Lady has to offer with a variety of baskets to suit anyone. Great for the office or to thank a friend. 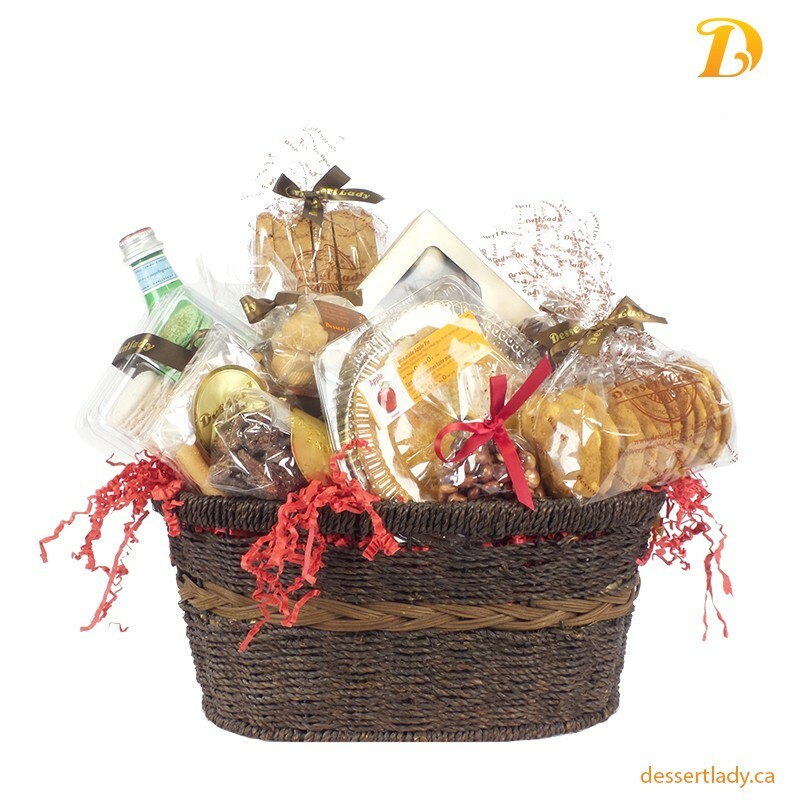 Let us fill your basket(s) with a tasty collection of gourmet goodies everyone will love. Delivery is available. 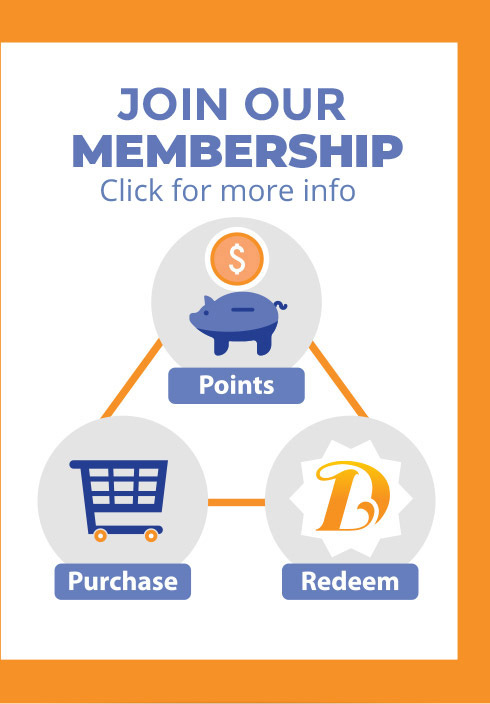 Rates and delivery times depend on location and quantity of baskets. 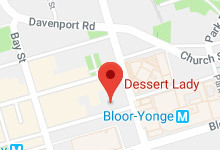 Please inquire when ordering. ALL gift baskets are wrapped in cello with a colorful bow (seasonal or non-seasonal cello wrap available). Optional Greeting Card to add your own message. For more information please contact us, or call us for special rates on large quantity orders. Note: Substitutions of equal value or more may be necessary depending on availability.